Based out of Columbus, Ohio, the guys of Christian rock trio House of Heroes originally came together as a band called No Tagbacks. Comprised of A.J. 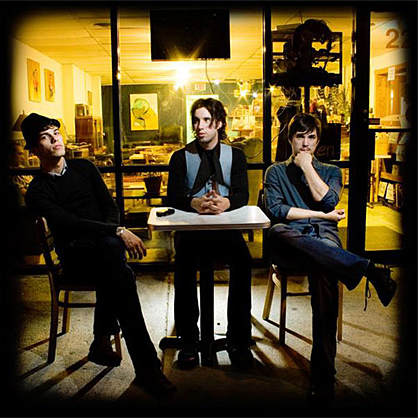 Babcock (bass/vocals), Colin Rigsby (drums/vocals), and Tim Skipper (vocals/guitar), the group built up a respectable grassroots following through constant touring. Some problems with their record label and otherwise arose leading to the bandmembers taking a step back to refine their vision for their music and the band itself. 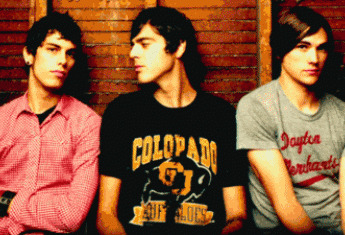 The result, the trio re-emerged to its fans with a more focused pop/rock sound that took influence from bands like Weezer and Jimmy Eat World. Recording some demos and hitting the road, House of Heroes independently released their debut album, What You Want Is Now, in 2003. 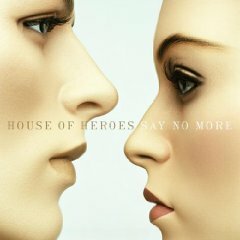 House of Heroes carried on with their label debut, a self-titled effort that was issued in May 2005. The album was repackaged, retitled, and reissued a year later on Gotee's sister label, Mono vs. Stereo; Say No More included two new songs and came enhanced with bonus multimedia material. 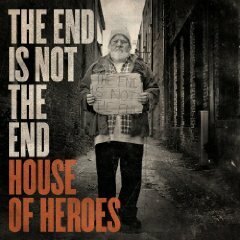 The guys latest full-album release, The End Is Not the End (2009) gets its name from the lyrics in the acoustic driven song "By Your Side" of the album. Tracks like "In the Valley of the Dying Sun", "Leave You Know", and epic-like "Field of Daggers" make an argument to "The End..." being the band's most creative album yet. Other releases include the holiday song "Silent Night", DC Talk cover "Day By Day", and the band's most different output, "The Acoustic End EP", which includes the acoustic version of the song "If'" (from "the End Is Not the End") and "New Moon". 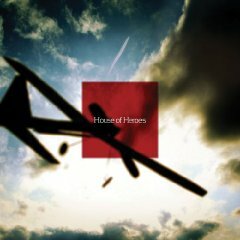 House of Heroes doesn't just sing songs, they tell stories. Songs like "In the Valley of the Dying Sun"(telling a version of the story of Jacob in the bible) and "Code Name: Raven"(the story of a spy in the time of World War II) draw listeners in by setting stories of love, sacrifice, and war to a non-specific song set-up and engaging music. Other songs, like "Friday Night", "Faces", or "The Drugs the Drugs" show the emptiness of man's meaningless desires. Distinguished lyrics and music that backs it up pushes it forward give listeners a unique experience. 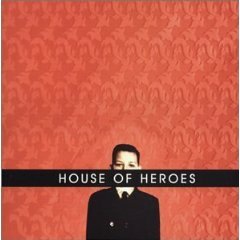 A band not scared of being different, House of Heroes certainly distinguishes themselves from the bunch.